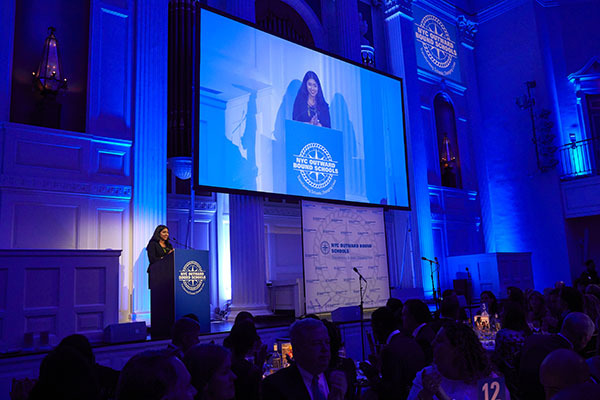 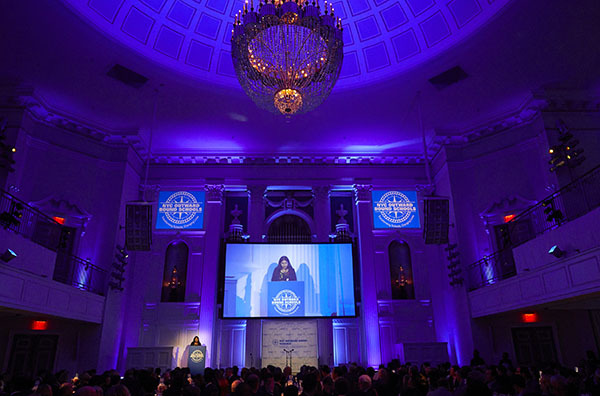 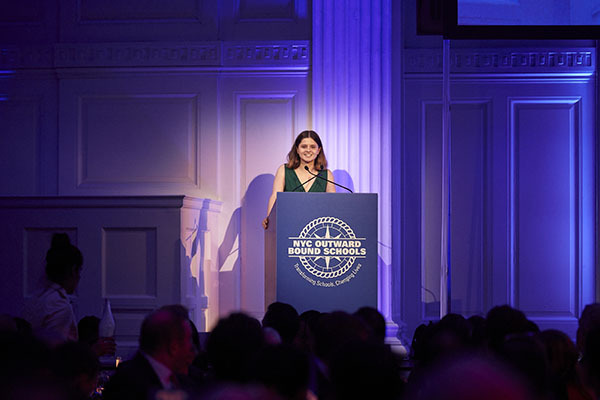 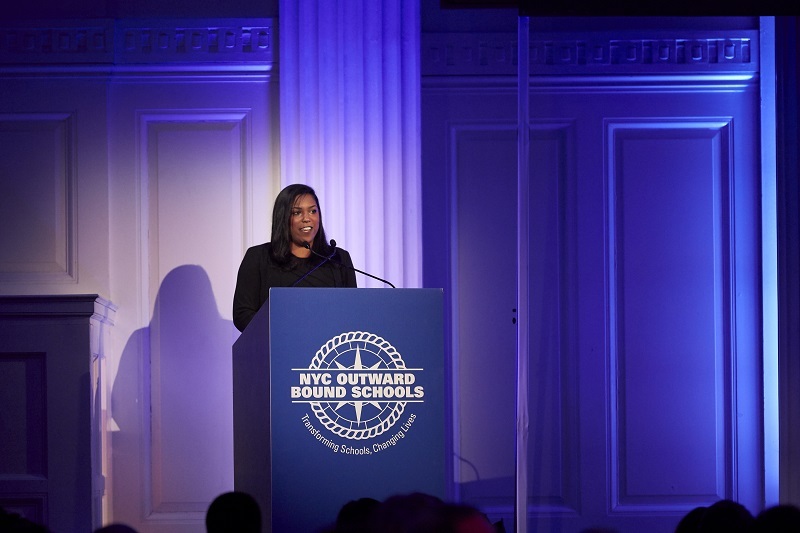 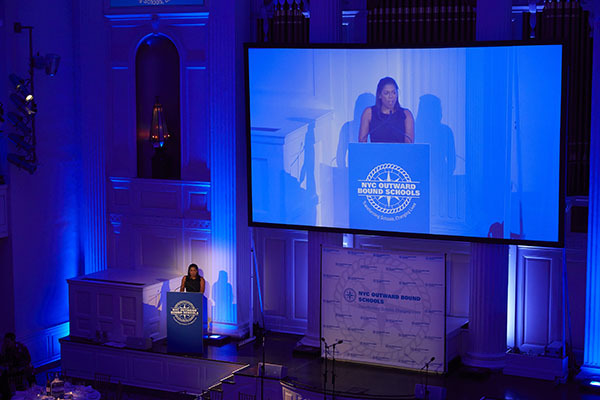 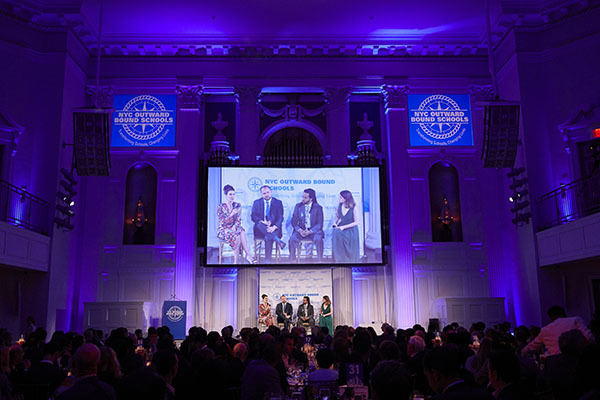 Thank you to all of our guests and supporters who joined at our 2018 Annual Gala us on May 16 at 583 Park Ave to honor Diana and Joe DiMenna and NYC Council Speaker Corey Johnson. 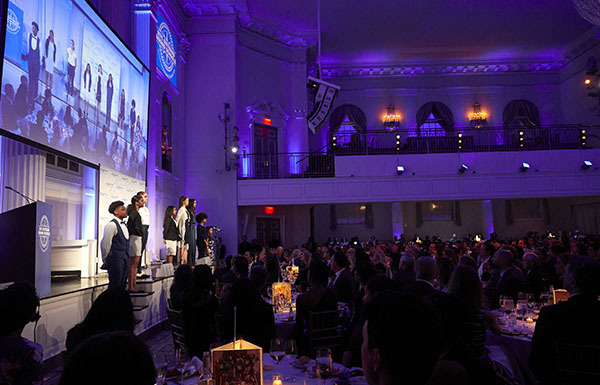 Thanks to the generosity of our supporters, we were able to raise over $1,500,000, which will enable us to transform more schools and change more lives. 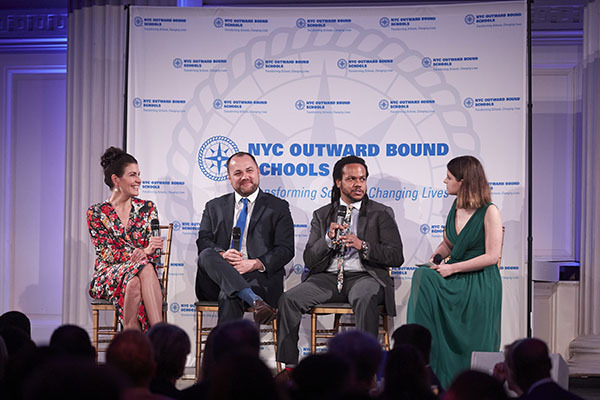 Special thanks, too, to our amazing student and alumna speakers Brendis Gonzalez, Alumna and Teacher, WHEELS; Tafura Taslima, Senior, Brooklyn Collaborative; Anna Vera, Senior, Leaders High School. 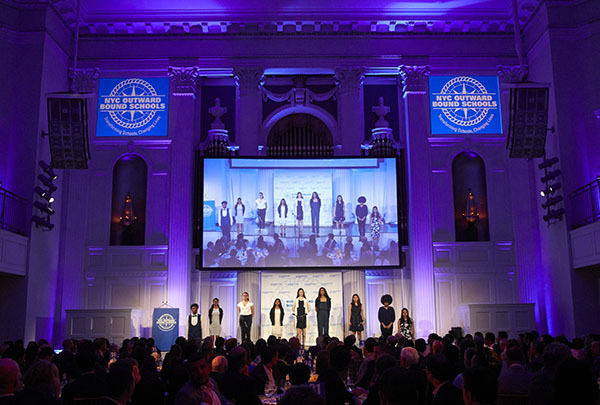 Watch the video below to hear from student Tafura Taslima, who MC’d the evening.